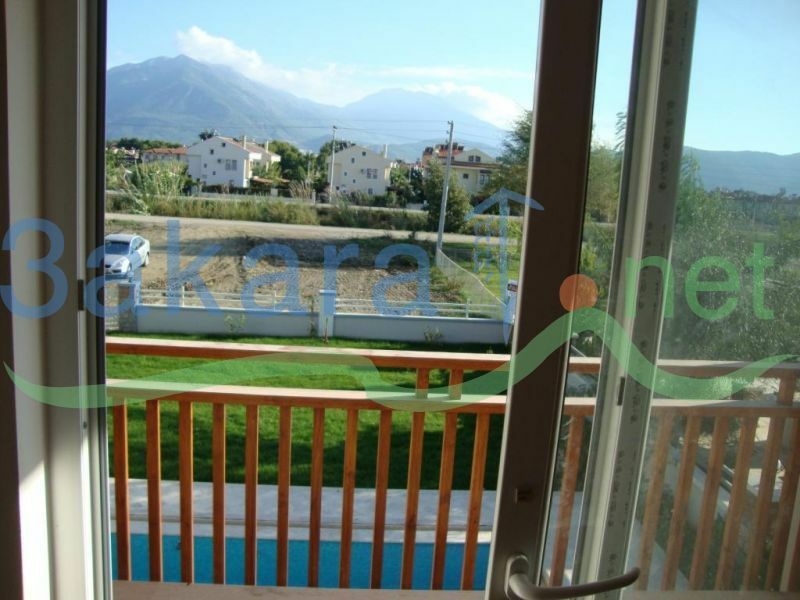 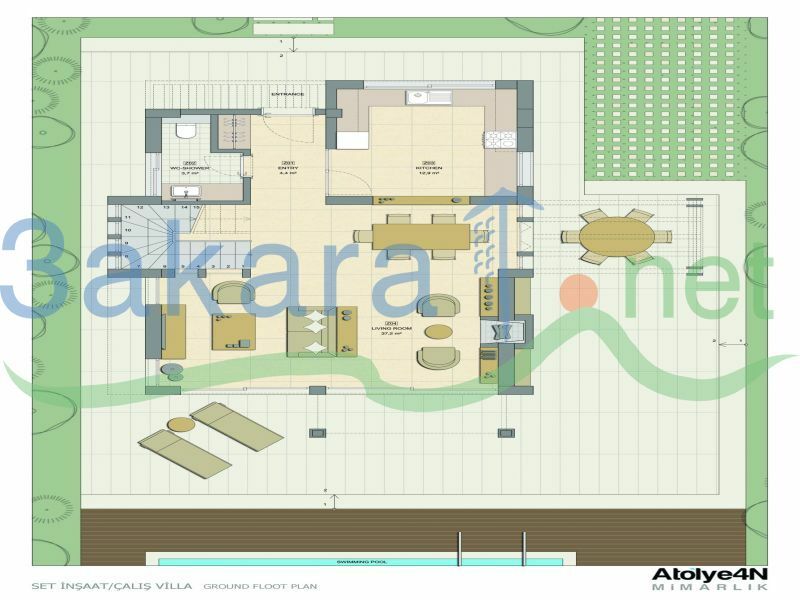 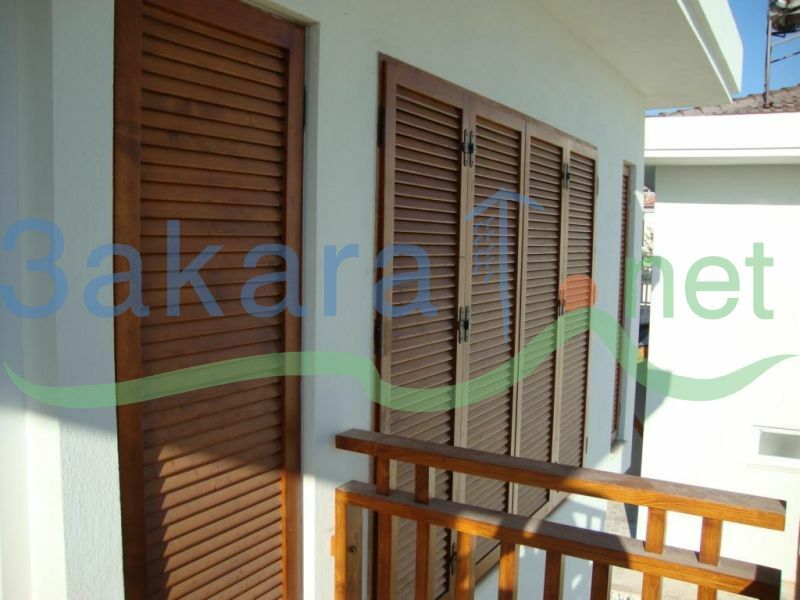 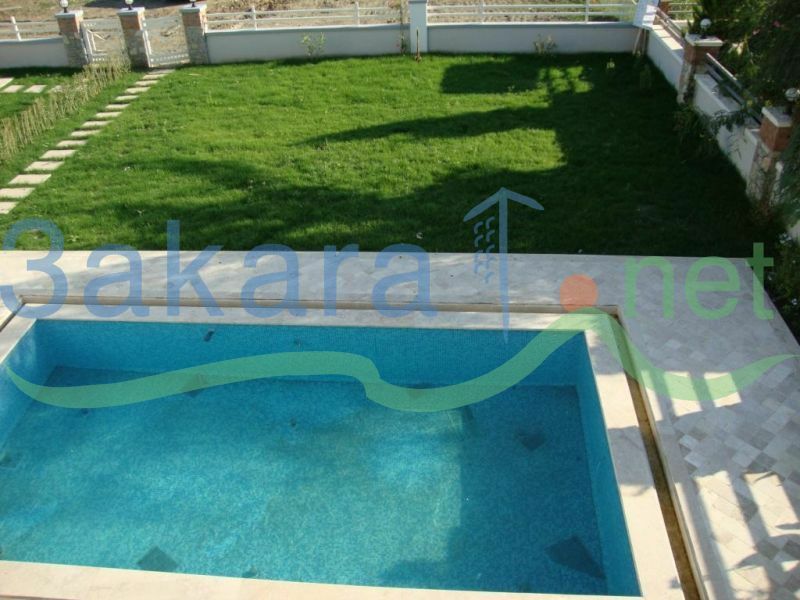 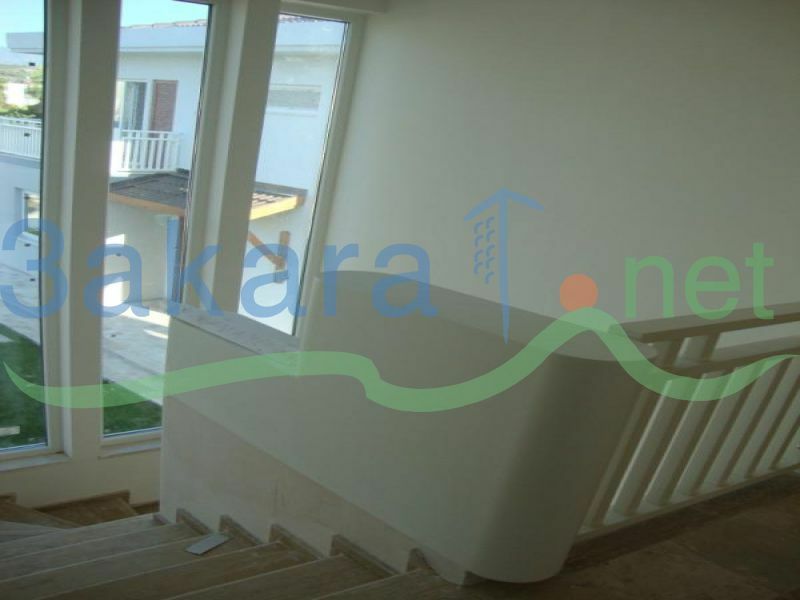 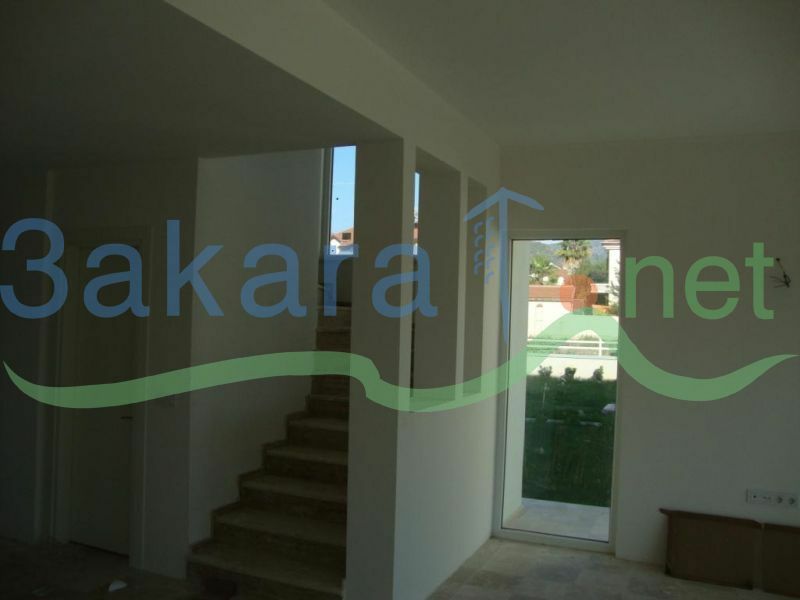 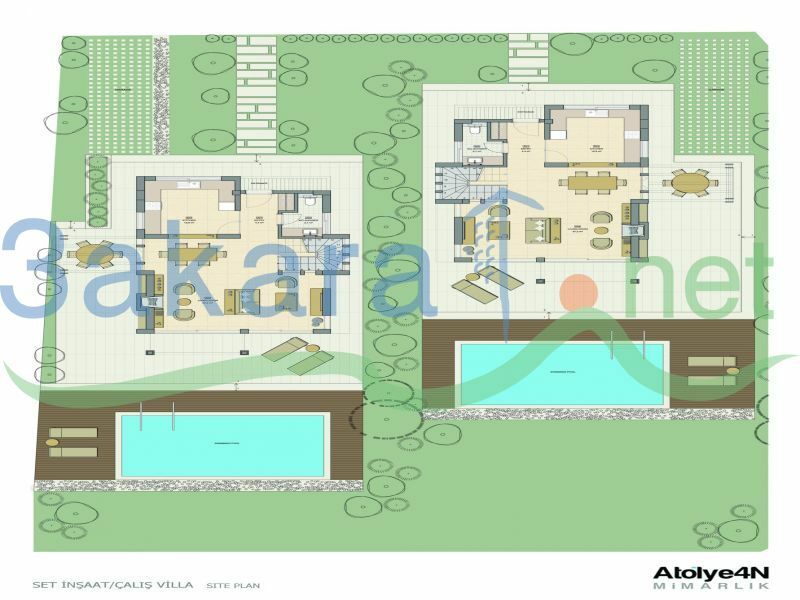 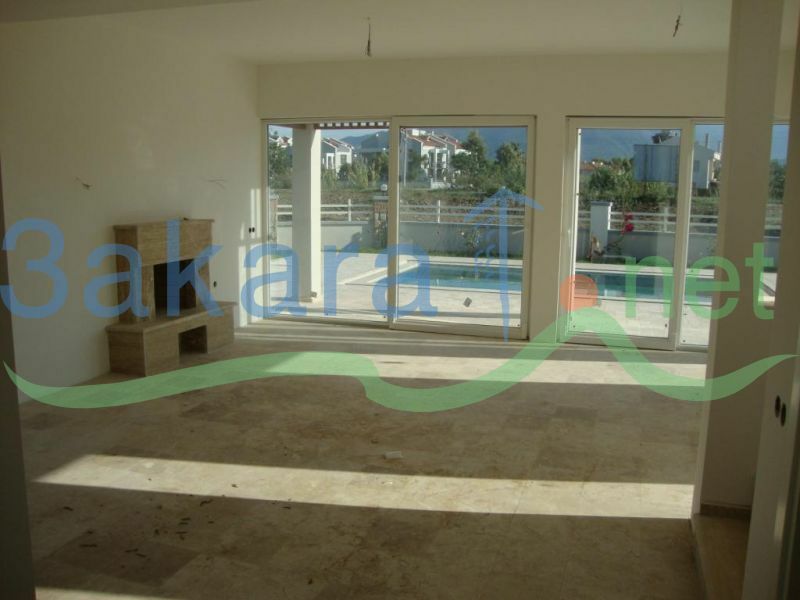 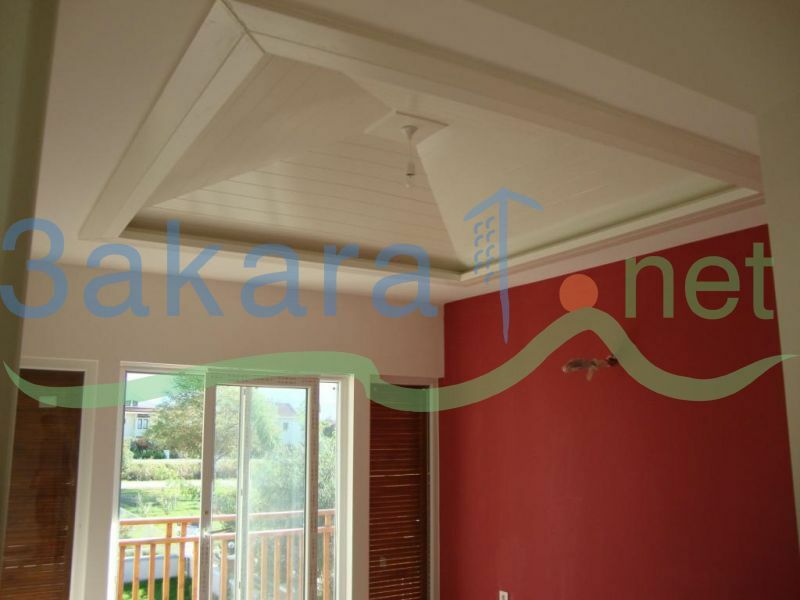 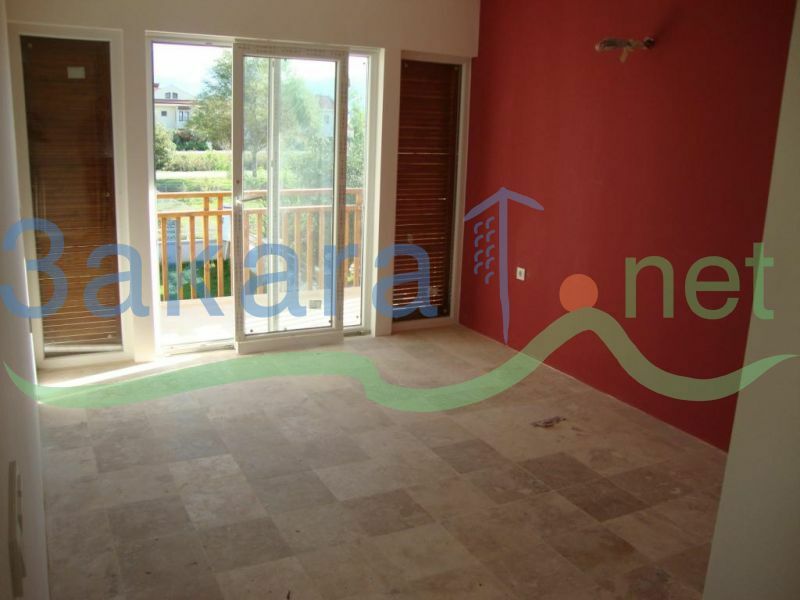 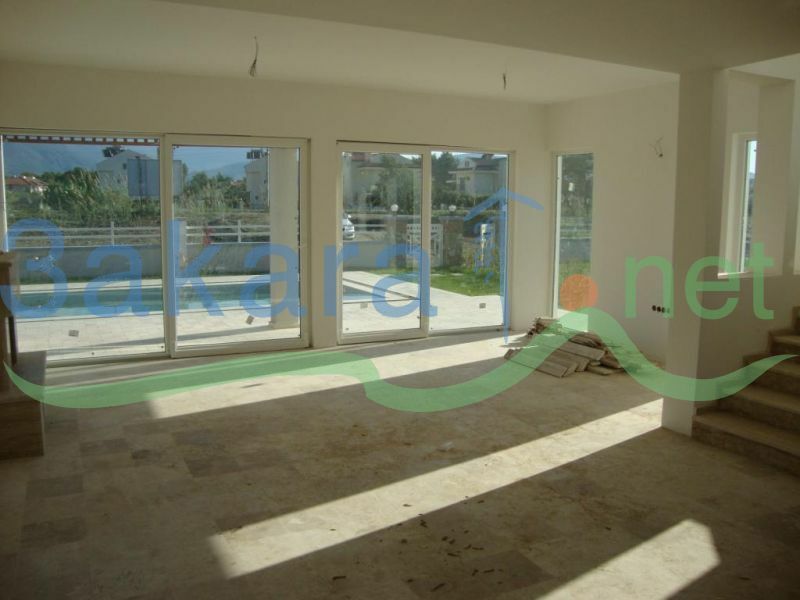 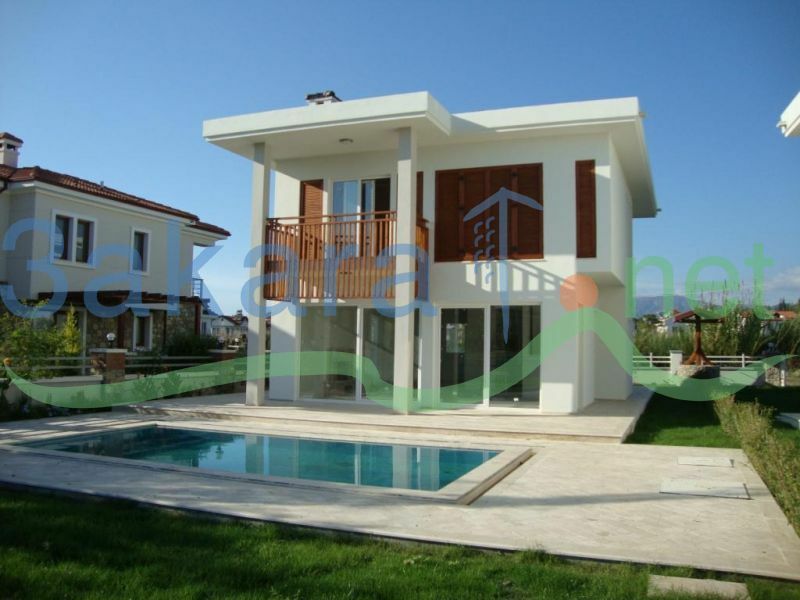 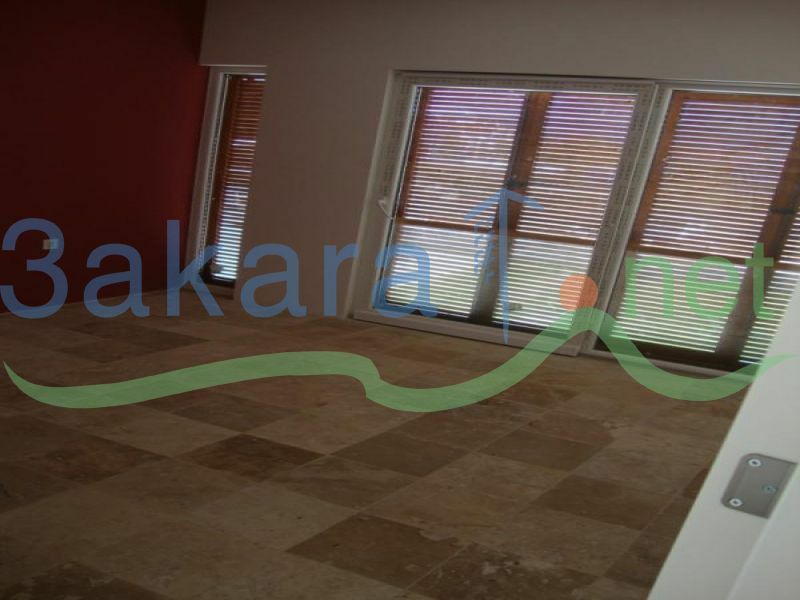 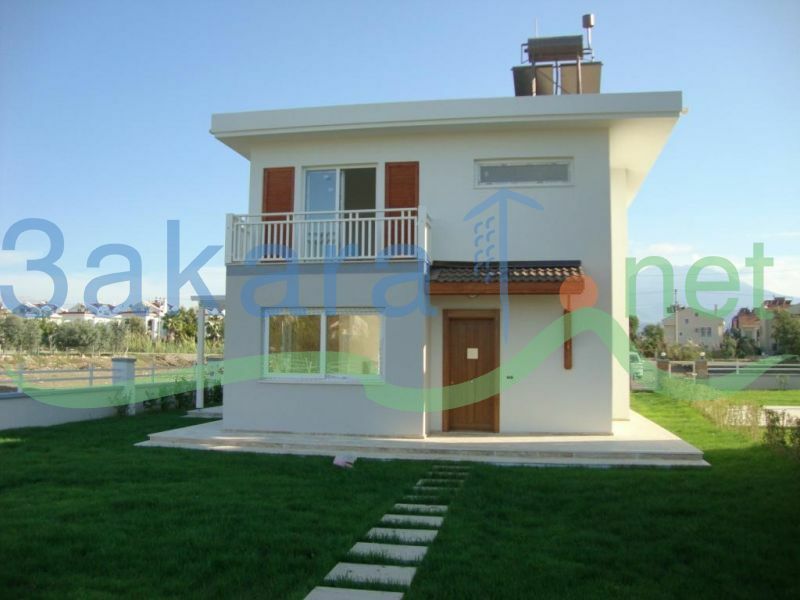 General Specifications:	•Located in Calis •2 Villas in Complex •Net 120 sqm •3 Bedrooms and 3 Bathrooms •Solar Panel System •Open plan kitchen •Bathroom fittings included •Marble Floor •PVC, Double Glazing •Air-Condition •Granite Kitchen •Fireplace •Landscaped Garden •Large private swimming pool •5km. 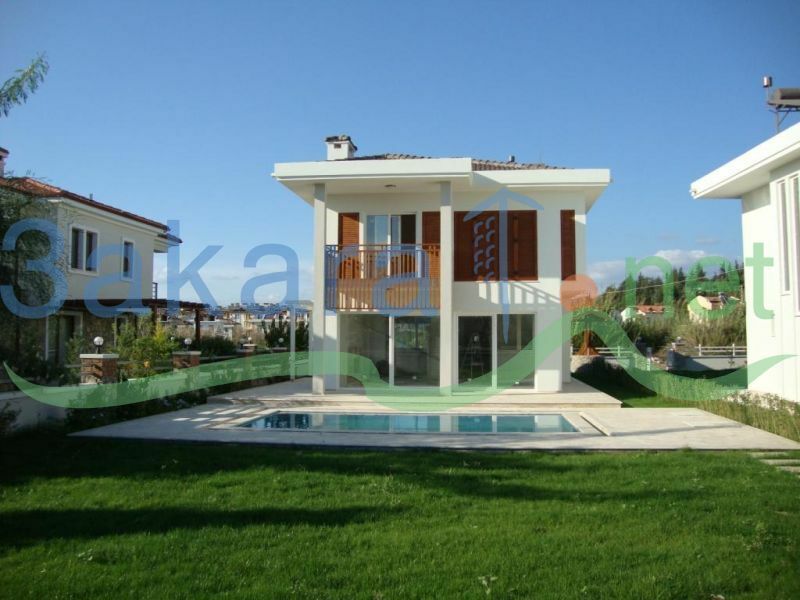 distance to Fethiye Centrum. 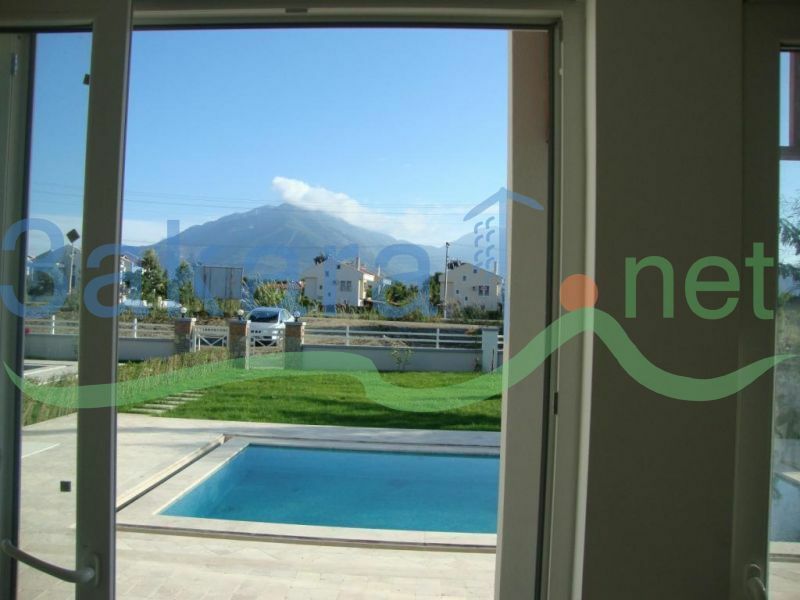 •Easy Access to Calis Beach, Restaurants and Markets.